China Old Story Inns of Dali is conveniently located only 300m from the South Gate of the Ancient Dali Town. 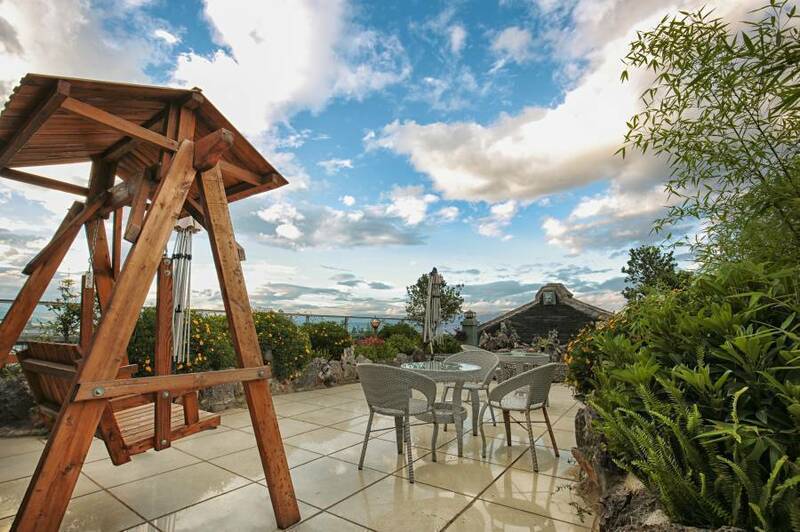 It is one of the few hotels that have met the qualifications to serve foreign guests in the old town of Dali. The hotel is within walking distance from the Foreigner Street, the Wenxian Tower, and the center of the Ancient Dali Kingdom. One of the eye-catching features of the China Old Story Inns of Dali is its open attic on top of the three-storied traditional Bai building. 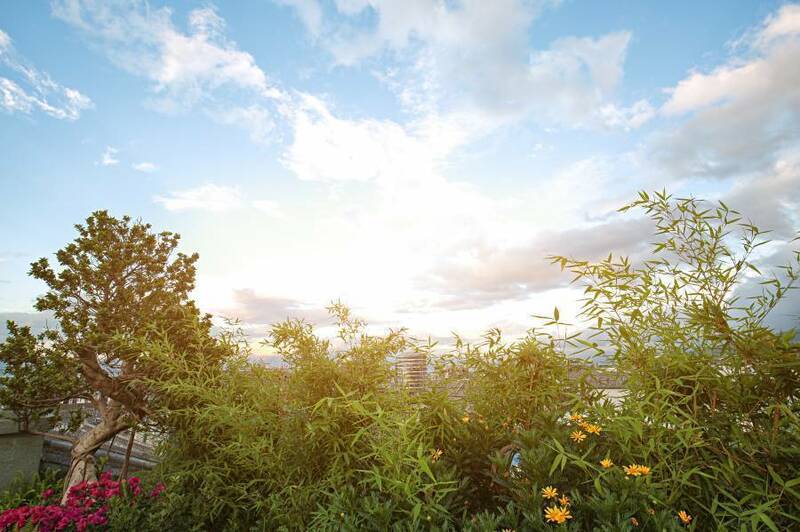 From the attic, you can easily see the three towers in the world-renowned Chongsheng Temple. If you look around, the famous Shuanglang is also clearly visible on the other side of the Erhai Lake. When you come to Dali, the attic on top of the China Old Story Inns of Dali is one of the several places that you cannot miss. China Old Story Inns of Dali has a total construction area of 2000 square meters. It is a typical of the Bai nationality’s "Three Buildings with One Wall" and "Four Courtyards with Five Skylights" enclosed courtyard construction style. 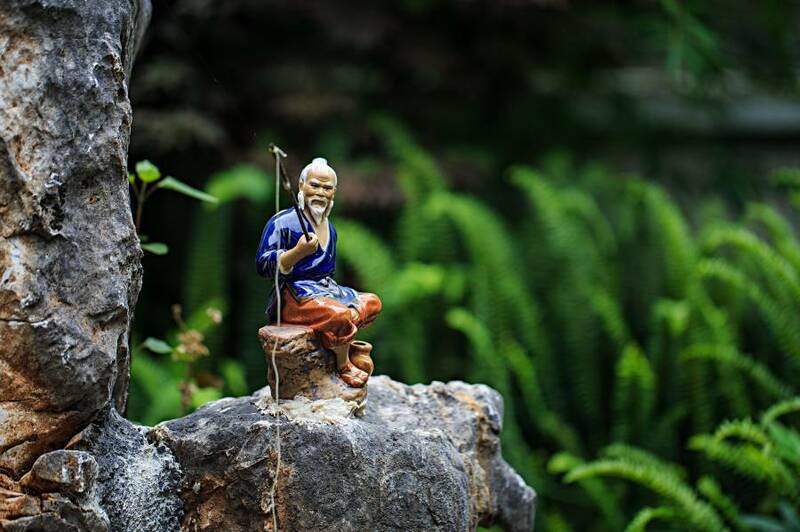 Ornamented by the exquisite sculptures and paintings as well as the streams and bridges in the courtyard, China Old Story Inns of Dali allows you to fully experience Bai people’s wisdom and culture. We carefully designed more than 33 spiritual room for you, each room decorated by different Bai wax paintings and local dye cloth, leading you away from the gray space and enter the harbor of arts and leisure. All rooms are individually designed with cultural fabrics of Bai ethnic group and come with freshly laundered beddings, a cosy seating area and a flat-screen TV with satellite channels. 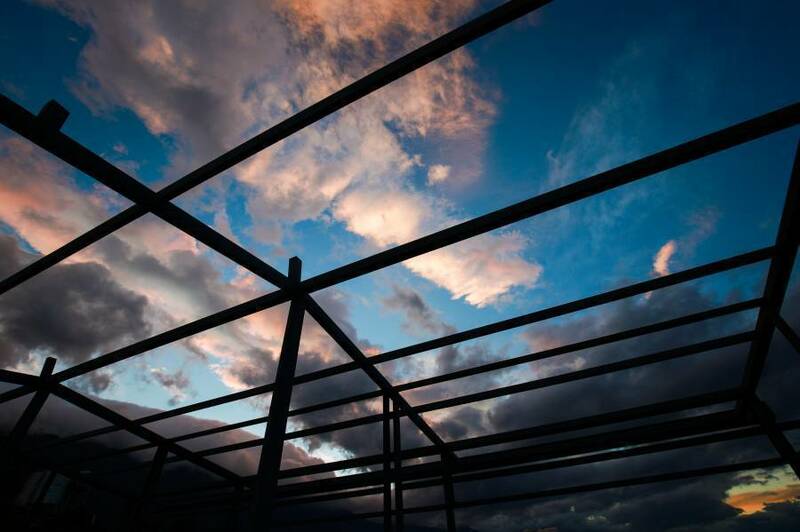 Free toiletries, hairdryers and shower facilities are included in the en suite bathroom. 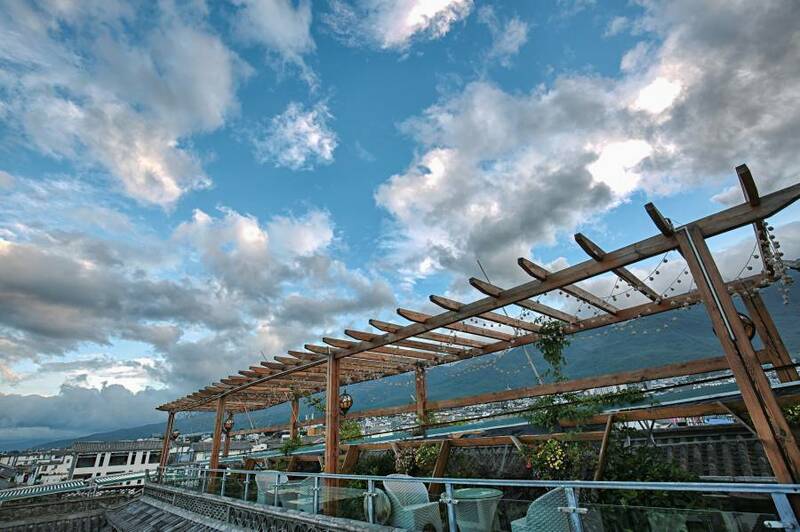 The hotel features a attic offering stunning views of Three Towers of Chongsheng Temple, as well as breathtaking views of the surrounding Erhai Lake and Cangshan Mountain. Guests can also rent a bicycle at the tour desk to explore the surrounding greenery. Baggage storage and ticketing services are also available. Wenxian Road, Dali, 300meters from south gate of old town, dali, yunnan. Before 18:00 of the local time one day prior to arrival,No cancellation fee.First Night be charged for no-show.Early departure shall be charged one more night. 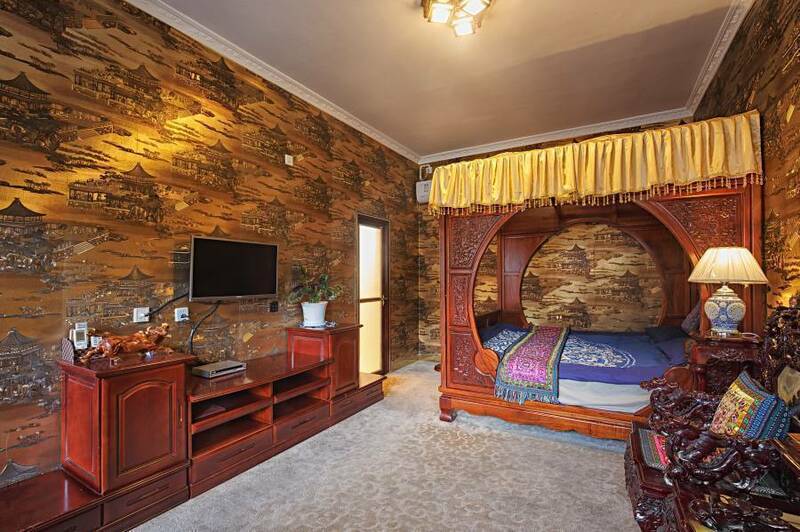 China Old Story Inns is a 15-minute walk from Foreigner Street and Wenxian Tower, a 10-minute drive from Cangshan Mountain and a 15-minute drive from Erhai Lake. Dali Railway Station is 35-minute drive away.